The event agency PUSH-K Solutions organized an anniversary celebration in Kyiv for the owners and top managers of the largest sugar industry enterprises in Ukraine. An occasion to gather was the 40th anniversary of the cult product of Bayer CropScіence to the world sugar producing industry – the herbicide “Betanal” (protects sugar beet and safes harvest). With the help of the event solutions and the show program the corporate event included a message “It is Betanal that makes life sweet”. During the event the guests enjoyed all the benefits of the sweet life of a successful and wealthy person. 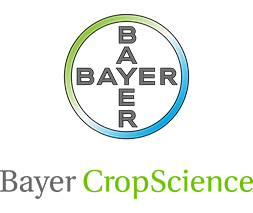 The partner event highlighted the positive image of the company “Bayer CropScіence ” and strengthened the credibility of the product “Betanal ” as the most reliable and time-tested herbicide.